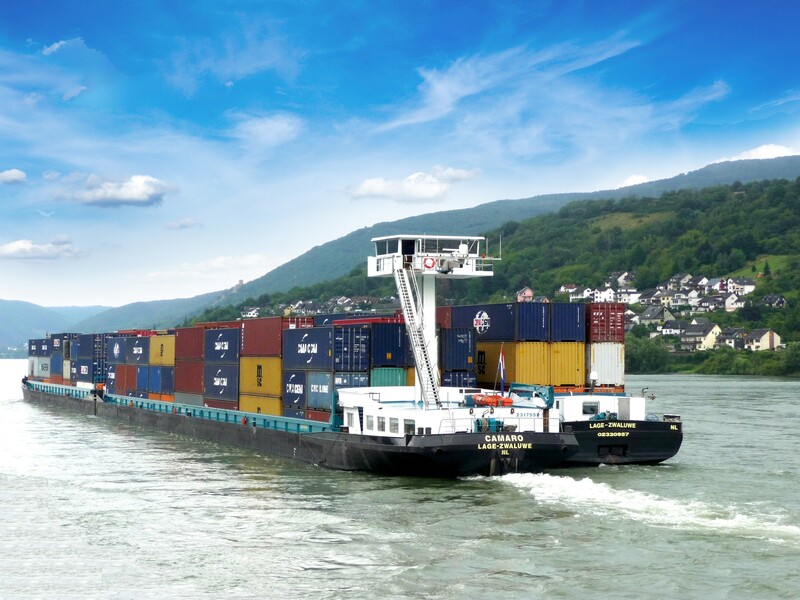 With more than 35 years of experience in ​​container transport by water, Dubbelman Container Transporten is one of the most experienced container operators on, along and via the (upper) Rhine. With inland vessels (in ownership) built especially for container transports and a professional team of people around us, you can expect neutrality, flexibility and reliability up to the highest category. Dubbelman is a specialist in the (upper) Rhine and maintains scheduled services between Antwerp, Moerdijk, Rotterdam, various Dutch and Belgian inland terminals and the entire (upper) Rhine up to and including the last navigable terminals on the Rhine in Basel / Birsfelden (Switzerland). vice versa. Of course, Dubbelman is also open to transports to destinations that do not belong to the upper-line category. In addition, Dubbelman Container Transporten specializes in the transport of reefer (cooling) containers over water. 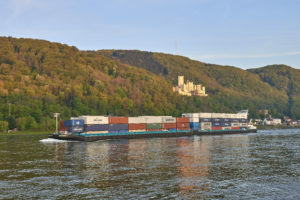 With its own “state-of-the-art” fleet, it has a capacity of more than 120 reefer connections from and to all Rhine destinations per week. Dubbelman Container Transporten …… ..where service and reliability are of major importance! © 2015 Arjo van Driel / DubbelmanContainerTransporten B.V.